Enter code BARNES for a single ticket or OIL for a double ticket. 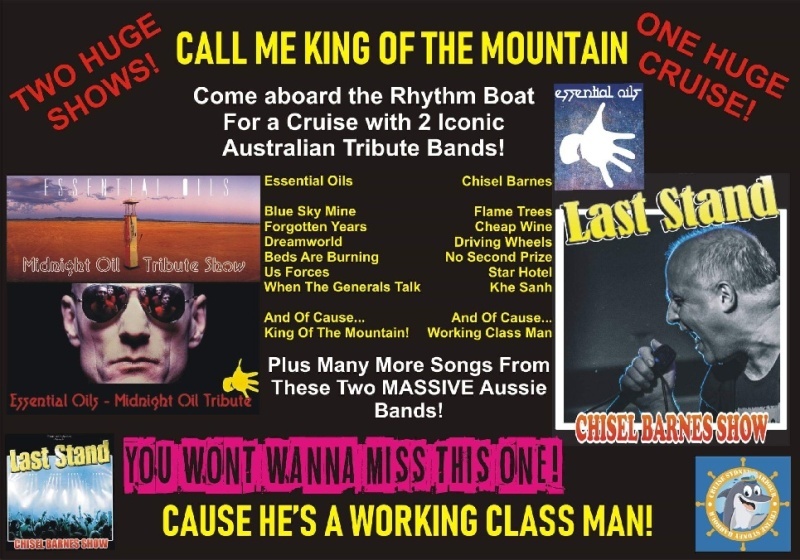 Join us on board the Rhythmboat for 2 Iconic Tribute Bands! Early bird prices till 1st January 2019.